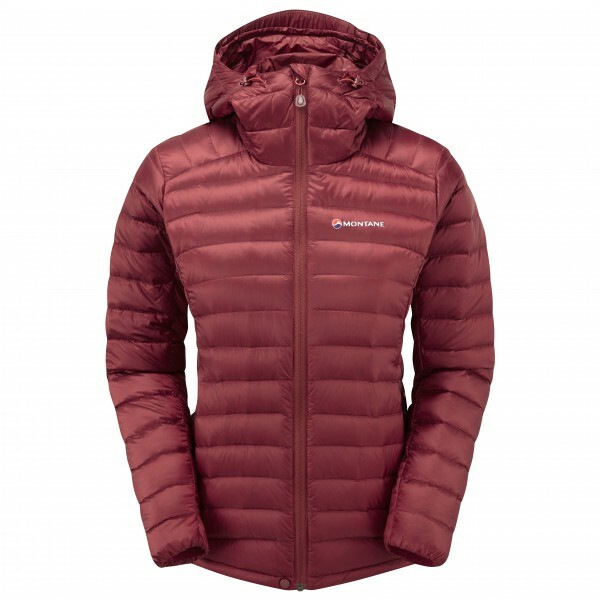 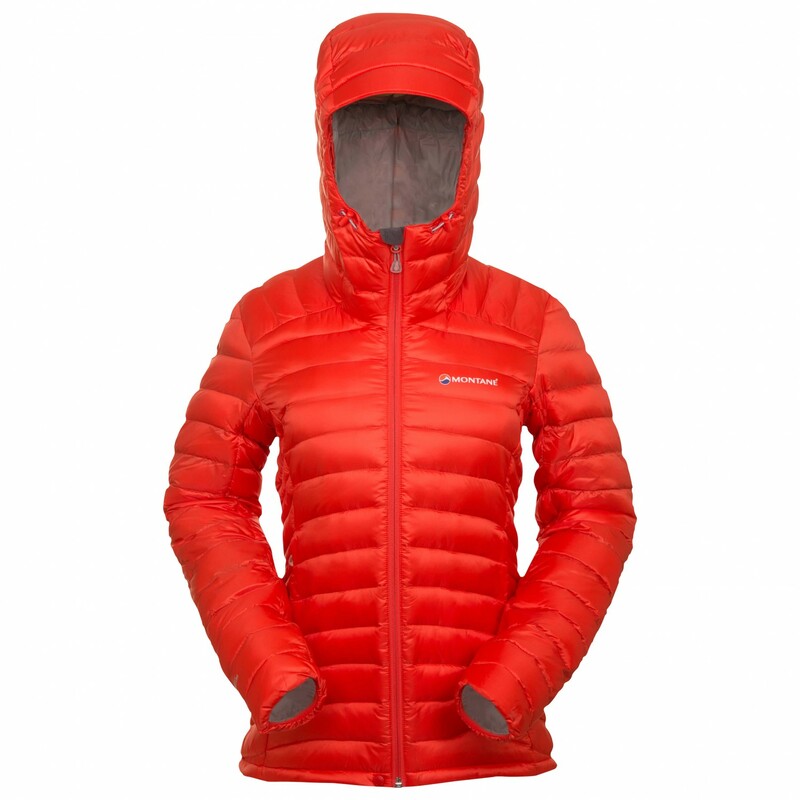 For alpine activities in icy cold temperatures: the Women's Featherlite Down Jacket. 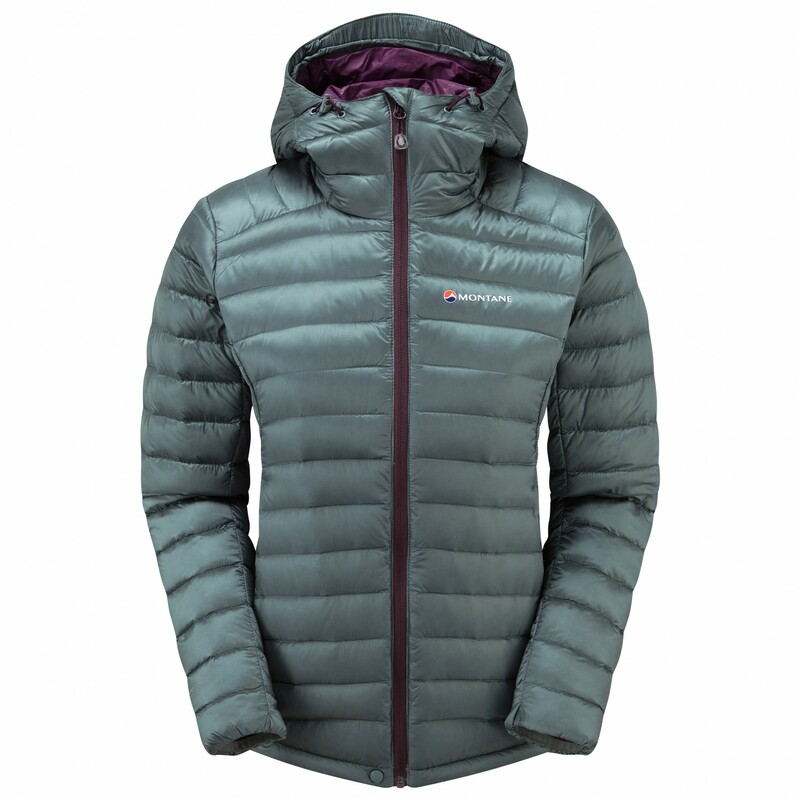 Filled with high-quality, water-repellent 120g Hyperdry Eco Titanium down with a fill power of 750+ and a down to feather ratio of 90/10, this jacket is guaranteed to offer excellent insulation. 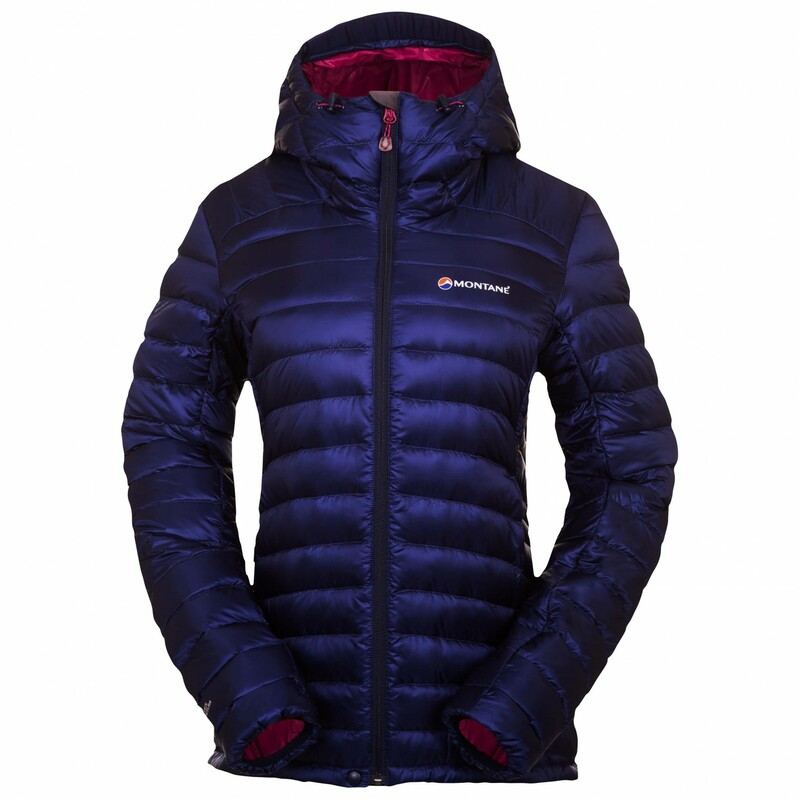 The windproof and waterproof Pertex Quantum Ripstop outer shell will shield you from the elements, keeping you a warm and dry in unpleasant weather. 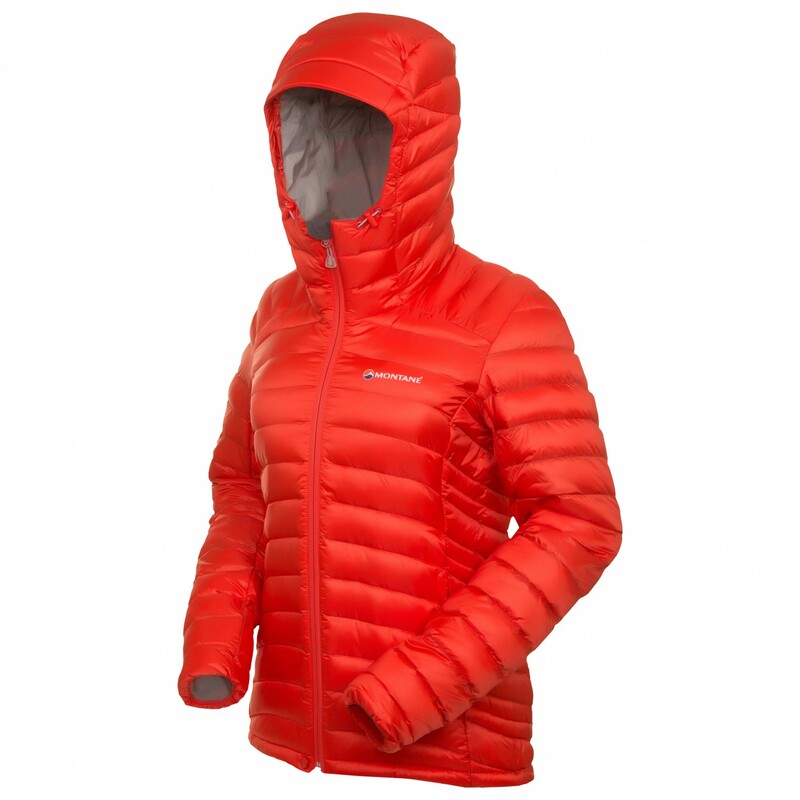 The fully adjustable hood fits comfortably under a climbing helmet and is just one of the features that show the Women's Featherlite Down Jacket suitability for climbing. 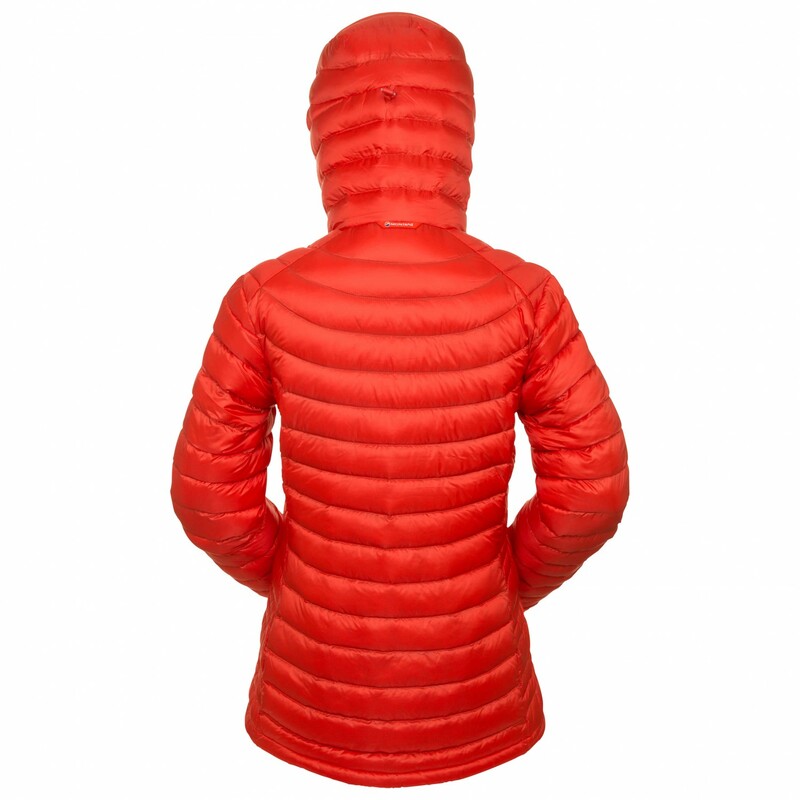 The two hand-warmer pockets on the sides are complemented by an inner security pocket and an additional inside pocket. For easy storage or transport in a backpack, the Women's Featherlite Down Jacket comes complete with a storage bag.